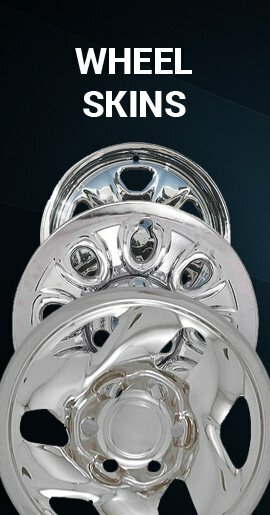 When you think classic or kustom car wheelcovers, most think about our classic Cross Bar caps! 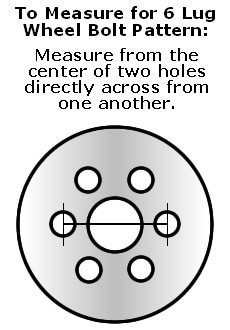 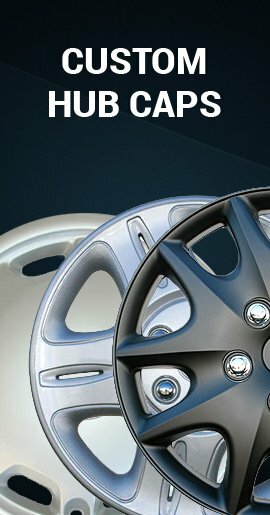 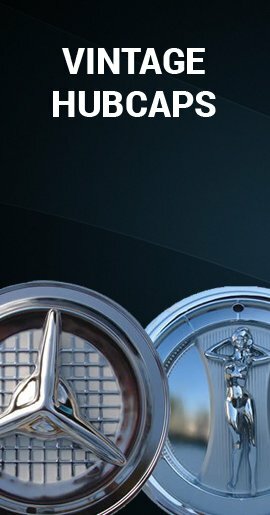 These 14 inch crossbar hubcaps have a beautiful mirror polished chromed solid steel disc with the expected strong cross bars across the disc with a grid-look center area. 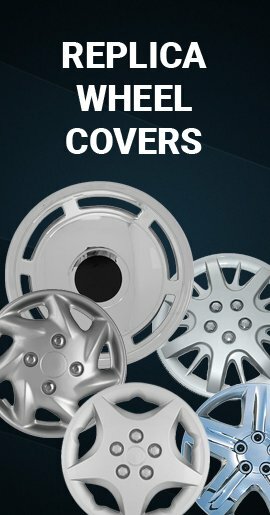 Discounted price if you purchase 4 hub caps.